Hello everyone, welcome to Beats & Pieces! This book is designed as an extension of my book “The Working Drummer” in which we explored a comprehensive range of world styles, techniques and concepts. We also focused on the history of each style and the legendary musicians synonymous with each genre. This time around we are taking the individual elements and combining them into realistic ‘pieces’ or solos, thus giving the student the opportunity of putting it all together to form a complete performance. I realise I’m being very general, but this is basically the initial path. Once a student has learnt a groove or fill it’s then a case of knowing how to use it musically. As a teacher I usually find myself writing a four-bar piece along the lines as mentioned. The idea here is to get the ball rolling, or in musical terms, get the bars flowing and the student playing! So now the bars are ticking by, the next stage is to begin embellishing. Often when teaching I’ll demonstrate a groove and then automatically start building it by adding extra hi-hat beats, accents or perhaps ghost notes on the snare drum. Without fail students will ask ‘what’s all that other stuff you’re adding?’ Well, just as a chef adds seasoning to food I’m doing the same in a rhythmical sense – making the groove ‘tastier’. This book is designed to improve and embellish your groove playing, develop your sense of building each groove dynamically and widen your vocabulary with a range of realistic and classic fills. Please remember to be patient and take a long term view regarding your expectations and progress as the majority of techniques, grooves and fills displayed in this book will take years to master. More than 150 grooves for the aspiring drummer! 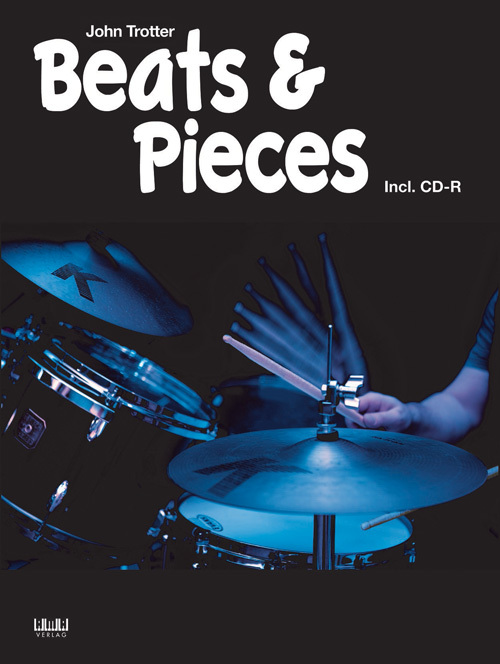 ‘Beats & Pieces’ is the follow-on book from John Trotter’s ‘The Working Drummer’ (AMA No. 610454). This book moves on from individual elements to look at short pieces and solos. ‘Beats & Pieces’ is the ideal handbook for all ability levels and gives students an insight into building grooves and flourishes. With the help of the author, the elements that the pupil has already learned in ‘The Working Drummer’ are combined into pieces and at the end of book the pupil can put together their own performance. 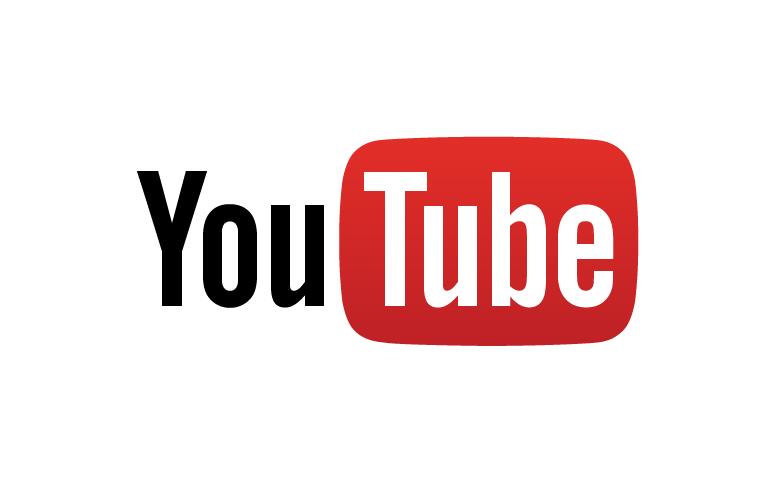 This will include four basic elements that can then be arranged and embellished with each additional instrument and with a good use of dynamics. As in his previous book, the author looks at different styles such as rock, funk, Latin, Afro-Cuban, New Orleans, swing reggae, disco and soul. There is also a range of groove variations which can be played with brushes, tom-toms and double bass. Each example is also on the accompanying CD! This is a successful book, with solos that are ideal for competitions and performances. Initially playing with The Andy Ross Orchestra, John became a respected member of the session community covering all aspects of the music industry, accompanying artists such as: Robbie Williams, Hot Chocolate, Cliff Richard, Georgie Fame, The Corrs, Ruby Turner, Colin Blunstone, Chris Thompson, Barbara Dickson, The Drifters, Robert Hart, James Belushi and 1970s multi-hit maker Tony Burrows. John also toured with rock legends Greenslade, Peter Green’s Splinter Group, Whitesnake’s Moody Marsden and was a member of Manfred Mann’s Earth Band from 1996–2000. Over the years John has worked for a range of producers and musical directors including: Laurie Latham, Richard Niles, Matthew Fisher, Don Airey, Jeff Bova, Trevor Brown, Simon Webb, Julian Littman, Tony Ashton, Andy Fairweather Low, Raph Ravenscroft, Spike Edney and legendary Rolling Stones producer Jimmy Miller. But his main employer for 12 years was Philip Pope; the UK’s most prolific composer of countless film soundtracks and TV themes including: Spitting Image, Not the 9 O’Clock News, Jane Horrocks, Gimme Gimme Gimme, Harry Enfield, My Hero, The Lenny Henry Show, Hale & Pace, TFI Friday, Kevin & Perry Go Large and the multi-award­winning Fast Show.